Today we’d like to introduce you to Jenn Jones. Thanks for sharing your story with us Jenn. So, let’s start at the beginning and we can move on from there. Organic hair care has been a passion of mine from the beginning. Which is why I chose to attend the Aveda Institute in Chapel Hill, NC. After graduating I moved to Atlanta to work for Van Michael Salon. This is where I honed my color skills and began to find my footing in the industry. When my husband got offered a job in NYC in 2007 we jumped at the opportunity. 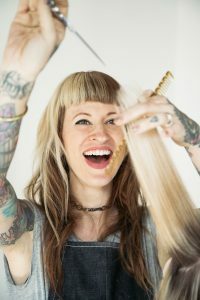 I worked at 2 independent salons in the city and really began to find my place in the industry. After starting a family we decided to relocate back to Atlanta. In 2011 we relocated back to Atlanta and I worked as lead educator at the Aveda Institute. 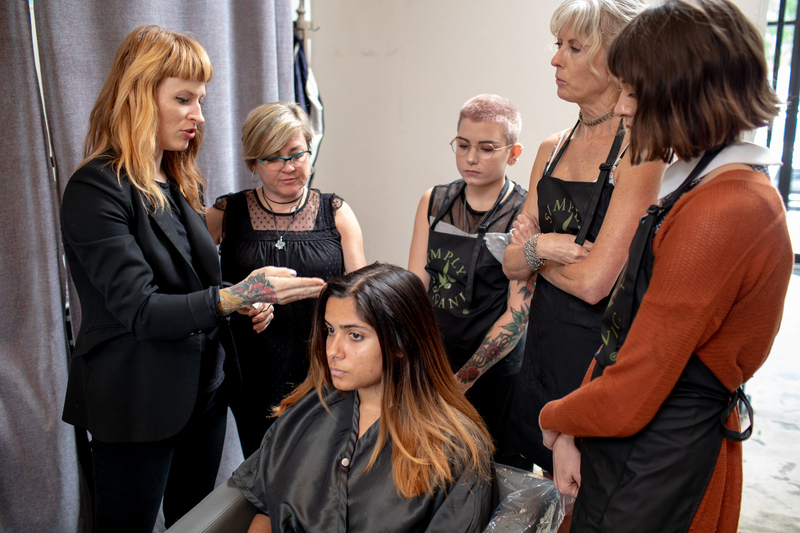 After two years in education, I felt called back to the salon floor and have worked independently at several salons in Atlanta while continually crafting my vision for Creature Studio. It has been a relatively smooth road. Aside from the usual bumps of starting a business. This process is not for the faint of heart but has been so rewarding. I couldn’t be more proud of what we have accomplished. My advice would be to set clear intentions, listen to your gut, and NEVER make decisions when Mercury is in retrograde! Creature Studio is the result of four years of creative collaboration between soul-mate visionaries Jenn Jones and her partner Raymond McCrea Jones. 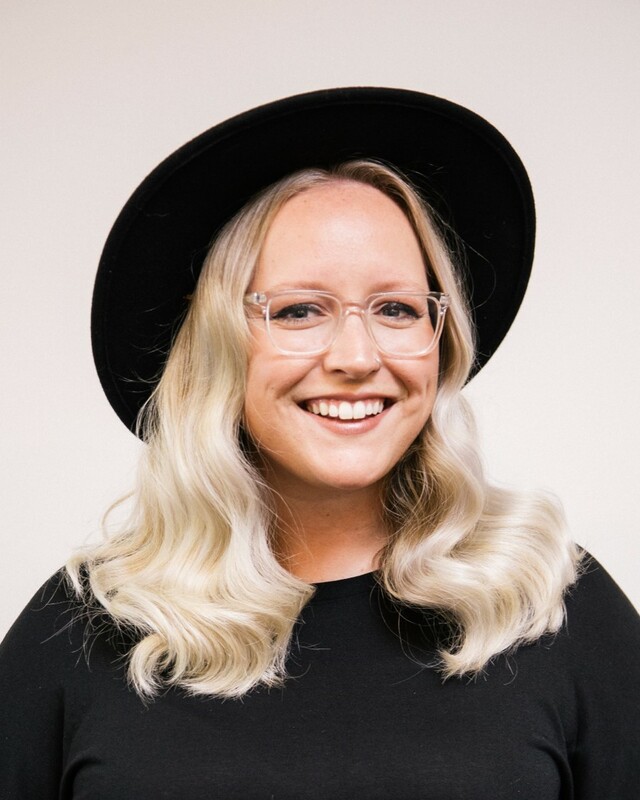 Jenn has spent her career working with and testing organic hair products from all around the world. 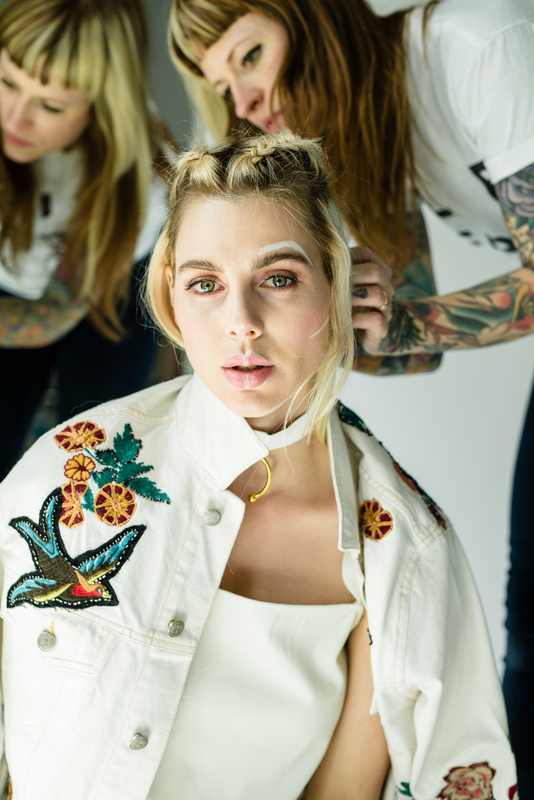 Now she brings her knowledge and skill to Creature Studio where she has assembled and an expert team of stylists with diverse backgrounds. 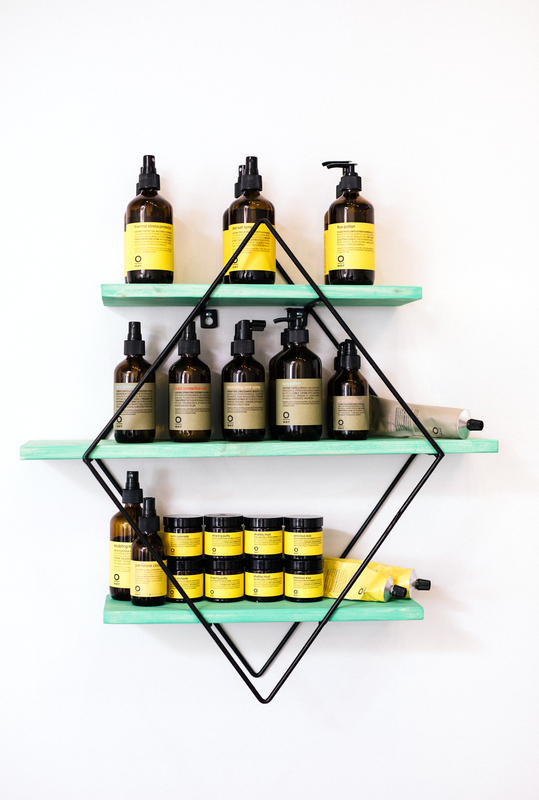 Creature is an Oway concept salon and also seeks to deliver whole body wellness with massage therapy by Ritual Bodywork and organic nail service by Petite Sparrow. We are proud to be a completely organic company. 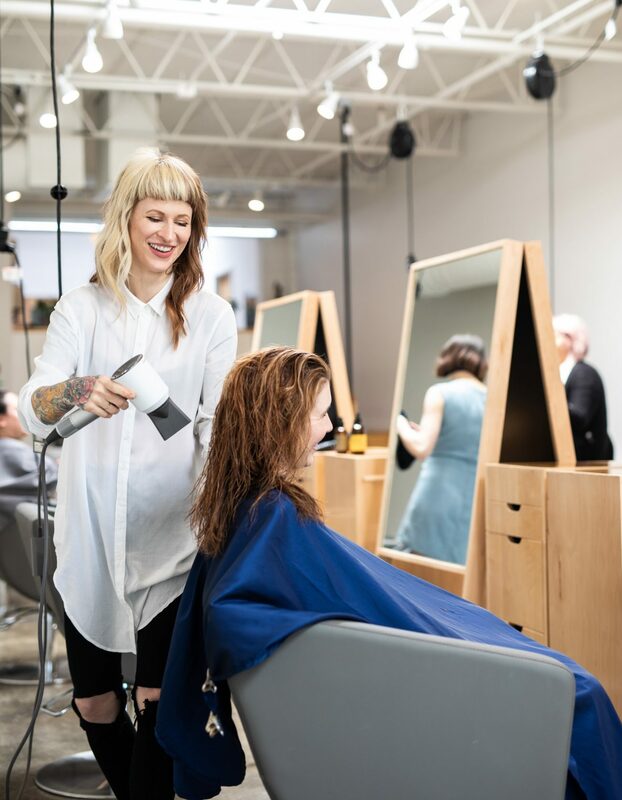 When you walk into our space your senses aren’t assaulted by harsh chemical smells in the air that is, unfortunately, all too common in the hair industry. 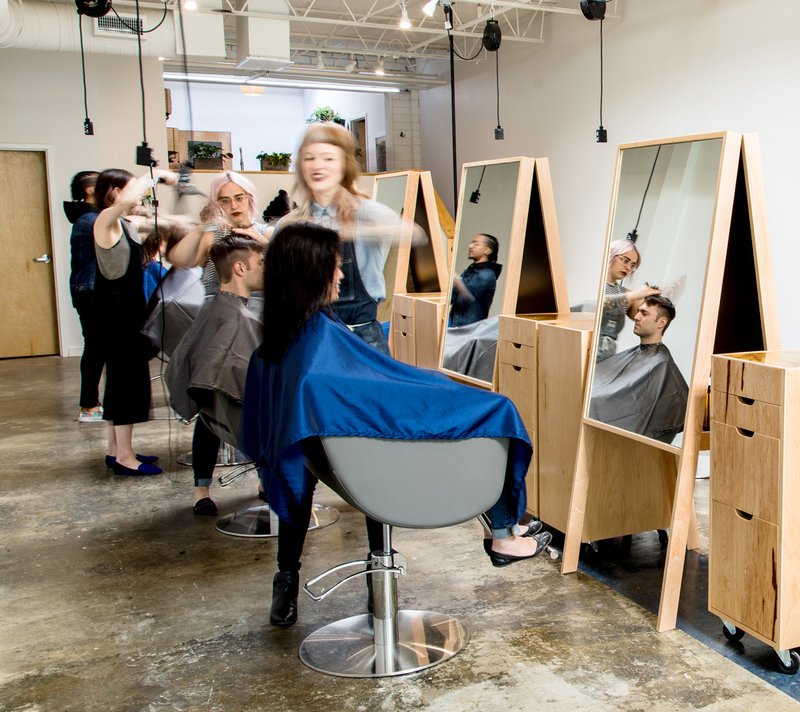 We are also the first Organic Way (Oway) concept salon in the United States. Oway is an Italian company that produces all of their products using ingredients grown on their biodynamic farm in Bologna. We are perfectionists in everything we do, from the design of our space to the execution of our services. We treat our clients like family and when they come to see us we want them to feel at home. Every decision we make at Creature is based on that philosophy. Atlanta is on the rise and expanding so much right now. There are apartment complexes and commercial spaces opening up all over the place, so the opportunities are abundant.